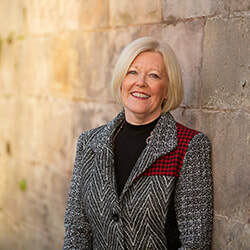 Hilary is based at our Berwick upon Tweed office and specialises in elderly client (including Wills, probate and powers of attorney), residential conveyancing and family law. She has over 25 years experience. She joined the firm back in 1993. She has been a partner here since 1999. Hilary is a member of Solicitors for the Elderly and Resolution. 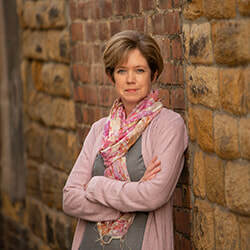 Claire is based in our Alnwick office and specialises in Wills, Probate, Elderly Client and Estate Planning. 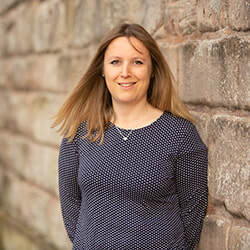 She also deals with Equity Release Mortgages and Court of Protection applications as well as supervising the residential conveyancing department.Claire has over 13 years experience and has been a Partner since 2013. 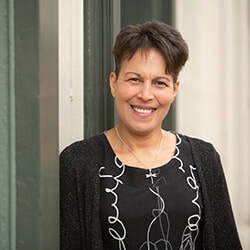 Lindsey is the Office Manager, head of the firm’s accounts department and has been with the firm for over 20 years. Lindsey works out of the firms Alnwick office. 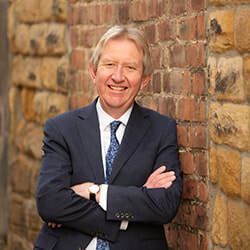 Norman works out of our Alnwick office having joined the firm in 1980 and specialises in conveyancing; both residential and commercial and business advice. 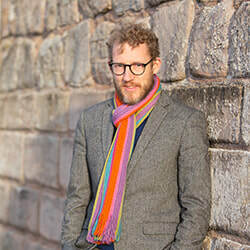 Hugo works out of our Berwick upon Tweed office and specialises in both residential and commercial conveyancing and family law (he also deals with civil litigation and employment and licencing). Hugo has 16 years experience having completed his training here and having worked here ever since. 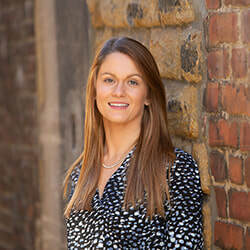 Laura works from our Alnwick office and joined the firm in 2010. 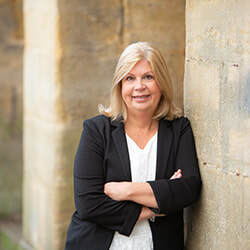 She works as a Legal Executive in the Private Client department specialising in residential conveyancing alongside preparing Wills, Powers of Attorney and administering Estates. 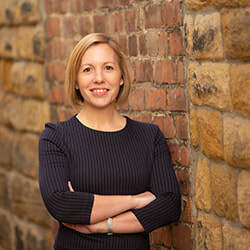 Katherine works out of our Alnwick office as a Conveyancer and joined the firm in 2018. 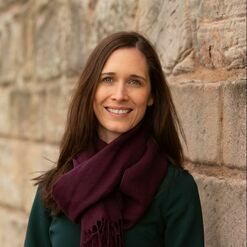 Katherine has over 10 years’ experience and handles all types of residential conveyancing. 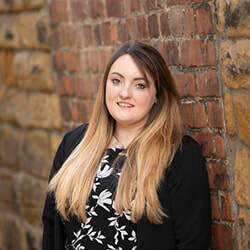 Laura-Jayne works out of our Alnwick office and joined the firm in 2015 as Normans’ secretary and conveyancing assistant. Laura-Jayne is gaining experience in residential conveyancing to progress within the firm. 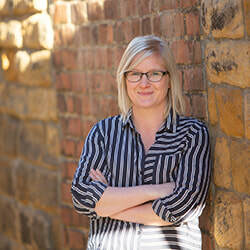 Claire works out of our Alnwick office having recently joined the firm following a move to Northumberland. She handles residential conveyancing. 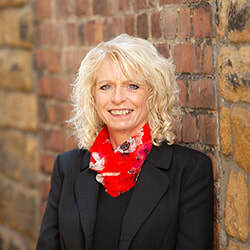 Susan is an experienced legal secretary who provides secretarial support to Hilary Almond. She has been with the practice for over 14 years. 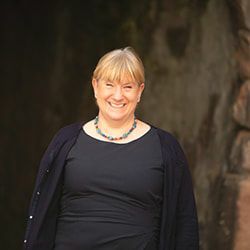 Fiona is an experienced legal secretary providing secretarial support to Hugo Hughes. 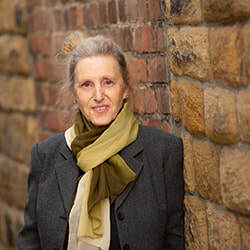 Kathryn is an experienced legal secretary providing secretarial support to Hugo Hughes. Lyndsey is an experienced legal secretary providing secretarial support to Claire Skene whilst also helping out with reception duties. 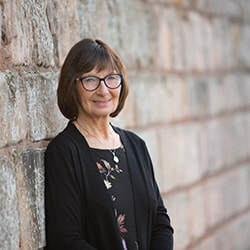 Pat is an experienced legal secretary providing secretarial support to Claire Skene whilst also helping out with reception duties. 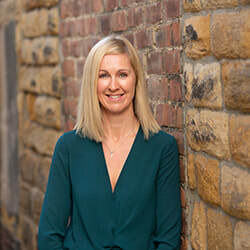 Marlise works out of our Alnwick office providing secretarial support to the team whilst also helping out with reception duties. Caroline is the receptionist and administrative assistant at the Berwick upon Tweed office. She has many years experience with the practice. 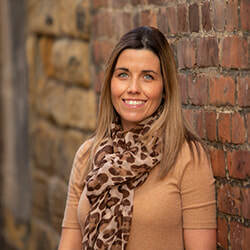 Lisa is the receptionist and administrative assistant at the Alnwick office. Wendy is the records clerk based at the Alnwick office. She has many years experience with the practice.